In general, nuts are good sources of fat, fiber and protein. Most of the fat in nuts is monounsaturated fat, as well as omega-6 and omega-3 polyunsaturated fat. However, they do contain some saturated fat. Nuts also pack a number of vitamins and minerals, including magnesium and vitamin E.
Many studies have investigated the health benefits of increased nut intake. One meta-analysis of 33 studies found that diets high in nuts do not significantly affect weight gain or weight loss . Yet, despite having little effect on weight, many studies have shown that people who eat nuts live longer than those who don't. This may be due to their ability to help prevent a number of chronic diseases. For example, nuts may reduce risk factors for metabolic syndrome, such as high blood pressure and cholesterol levels . 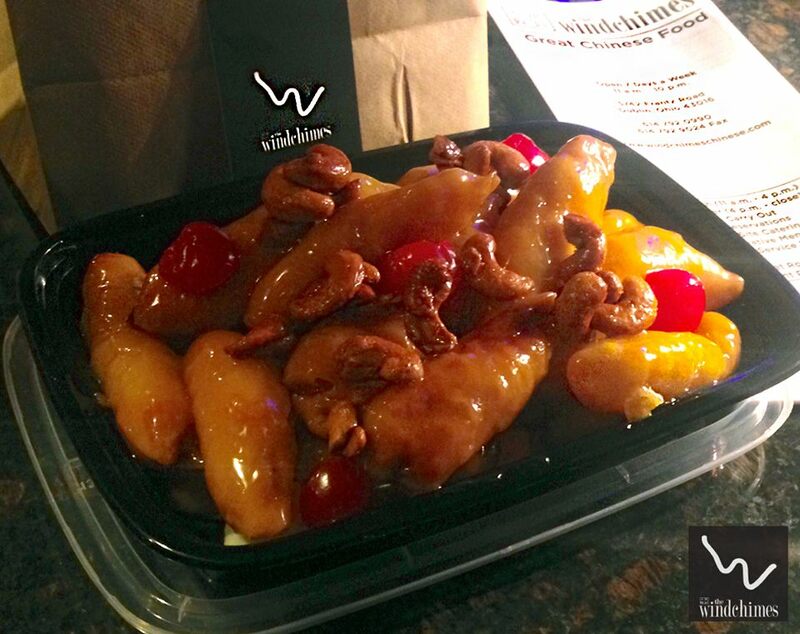 There are several yummy dishes at Windchimes that include a type of nut like our Honey Glazed Shrimp, any Kung Pao dishes, any Cashew dishes, and my favorite Honey Glazed Cashew Chicken!